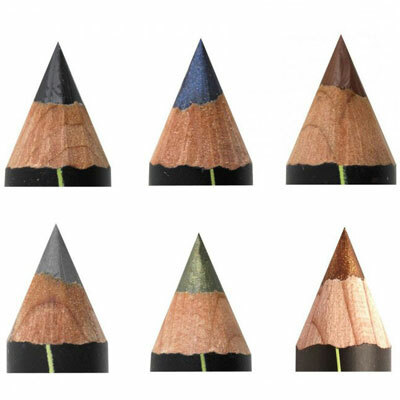 Natural kohl eye liner in classic colours. Perfect for sensitive eyes. Ecocert certified 24% Organic and 100% natural. "This pencil gives great colour pay-off and blends well for a purse-friendly beauty fix."